At a head spinning altitude of just under 3,400m, Cusco is one of the most breath-taking cities you will ever visit in South America. We mean that in every which way imaginable. Regarded by many as a mere springboard for Machu Picchu adventures, Cusco is arguably one of the quietest and most undervalued achievers. Not just in Peru, mind you, but in the entire continent. Astoundingly ancient and boasting a kaleidoscope of architecture spanning 3,000 years, Cusco is – hands down – the most archaeologically important city in the Americas. And you were gonna walk right past it. Hold it right there! Visitors may nowadays travel to Cusco and use the town as a base for exploring the magnificent ancient Inca city of Machu Picchu, but historians believe that once upon a time, the Inca treasures in the very heart of modern-day Cusco would have been even more impressive. Those who have been can attest to the city being one of the most incredible surprises on any tour of Peru. 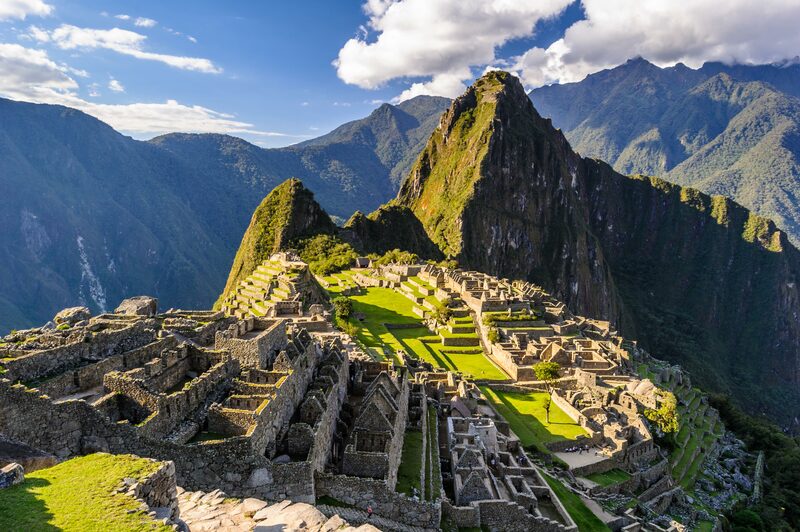 The stunning mix of striking colonial architecture, interspersed with stupendous Inca ruins, make this an absolute highlight in Peru, and that’s even without the connection to Machu Picchu. Cusco is believed to be the longest, continuously inhabited city in all of the Western hemisphere. Founded in 1100AD and built in the heart of one of the world’s most spectacular mountainous regions, Cusco was the thriving beat and capital of the mighty Inca Empire. Constructed in the shape of a puma, with the complex of Sacsayhuaman (which actually pre-dates the Incas) as the head, Huacaypata (modern-day Plaza de Armas) as the belly and the Tullumayo River as the tail. As the most important city in the entire Inca Empire, Cusco rule stretched all the way north to Quito, Ecuador, and all the way south to Santiago, Chile. The core, Huacapayata, was the symbolic and logistical heart of the Kingdom. Yet all that dramatically changed with the arrival of the Spanish in 1533. After effectively annihilating the Incas, and all but stripping Cusco of her most precious riches, the Spanish dealt the legendary city the final moral blow, when they moved the capital of their newly-formed Spanish colony, Peru, to Lima. The move is not surprising, of course, the Spanish were seafaring conquistadores, with little interest for stunning but remote and inaccessible mountain regions. In a way, this move actually benefitted Cusco greatly. Whilst the Spanish took to destroying many of the amazing Inca constructions to make way for their new colonial cities, much of Cusco was left untouched. The lack of interest translating to a priceless preservation. Moreover, what became a forgotten city, was left free to breed a whole generation of revolutionaries. In 1780, a massive revolt against the Spaniards was staged not in Lima, but in Cusco. Famed revolutionary Tupac Amaru II led natives and mestizos (those of mixed Amerindian and Spanish descent) into an ultimately unsuccessful – but by no means unimportant – uprising. The Cusco revolt of 1780 is believed to be the founding stone for Peru’s eventual victory, for independence from Spain, in 1821. 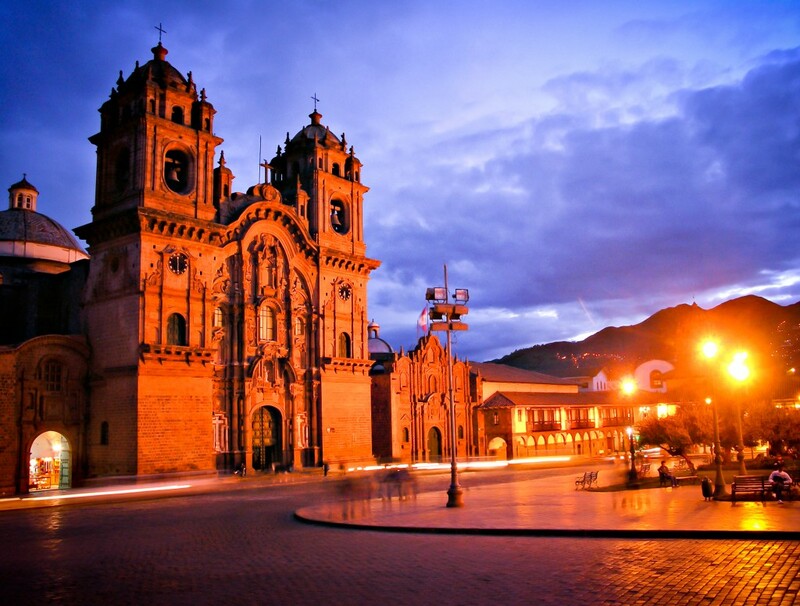 By the early 1930s, Cusco’s architectural and historical importance had already been recognised. Not just at home, but by its neighbouring and international countries. Plans were already underway to preserve her Inca riches, when a catastrophic earthquake, in 1950, decimated much of Cusco’s incredible treasures. Trials and tribulations notwithstanding, and like a dame who’s prime may have passed but her inherent charm remains, she continued to demand international attention. In 1983, UNESCO presented the city with the title of ‘Cultural Heritage of the Humanity’. Months later, Peru declared it the absolute Cultural Heritage of the Nation, and named it the country’s tourist capital. 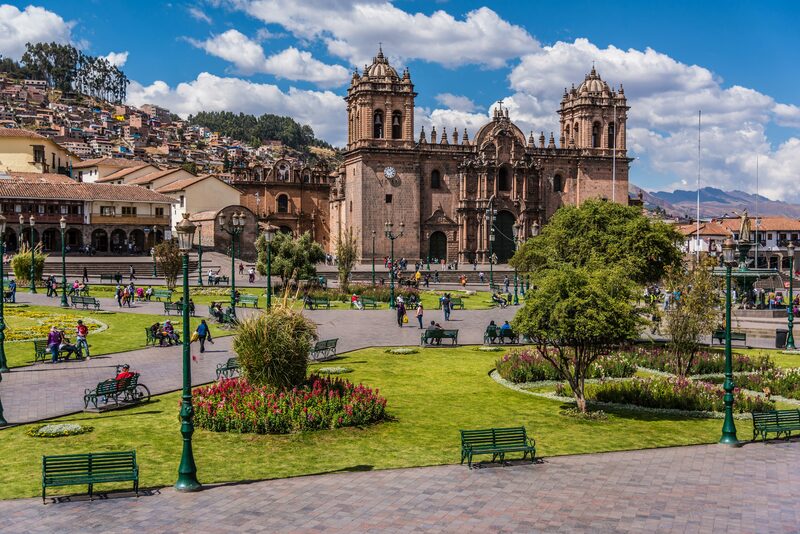 Those acquainted with Cusco’s history are usually bemused – when standing in front of the exceptional Cathedral on imposing Plaza de Armas – to see such healthy hordes of foreign visitors. The looks of utter amazement are telling: most just come here to see Machu Picchu on centre stage, not realizing that a treasure of immense appeal awaits them behind the curtains. Ancient, mysterious, enticing and resilient, Cusco is an immensely rewarding place to explore for a few days and is one of Peru’s most incredible highlights. The fact that it sits at such dizzying heights simply adds to the allure. Nothing is done fast, up here, so no matter which Peru tour you’re planning, do yourself a favour: include a few relaxing days here. Not to prepare for an Inca Trail to Machu Picchu trek, and not only to acclimatize. But simply, to experience one of the Latin America’s most enchanting cities.